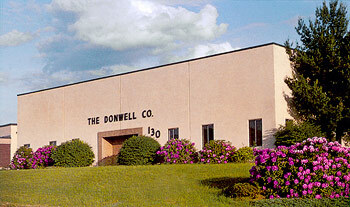 The Donwell Company, founded in 1957, was one of the first companies in the United States to offer Teflon™ coating services. From the beginning, Donwell has had experience with a wide variety of high-technology coating applications and surface preparations, and this has made us an industry leader. Donwell has been a Licensed Industrial Applicator of Teflon™ industrial coatings since DuPont/Chemours™ instituted its licensing program, and we can apply coatings from many other manufacturers as well. 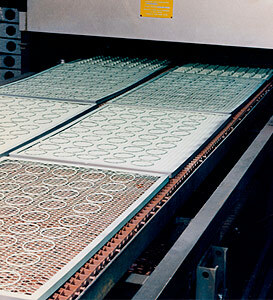 Our personnel have the knowledge to provide engineering assistance to customers with all types of coating applications. Our versatile processing equipment accommodates parts from miniature to 20 feet (6 meters), from one-piece to large production runs. Donwell's quality systems comply with ISO 9001 standards. 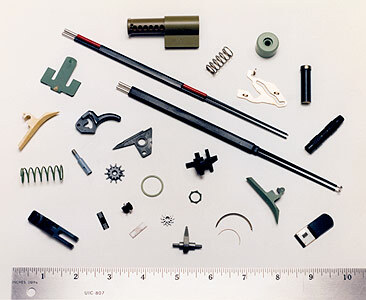 We have been approved by major military, commercial and aerospace manufacturers.